Cameroon travel and Information Guide. Cameroun: Africa in Miniature. Cameroon Travel and Information Guide. 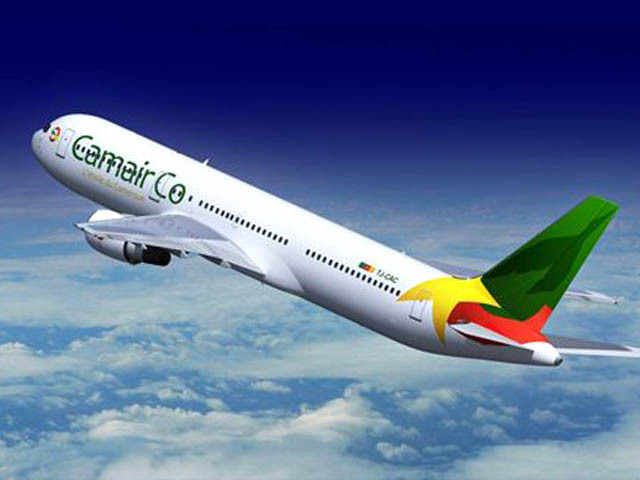 "Welcome to Cameroun, Bienvenue, to You." Cameroon is regarded as Africa in miniature. This central west African nation could not have asked for a better location. From its arid north through its grassland center to its dense rain forest south, it rightly deserves the designation, Africa In Miniature. A look of Cameroun maps, location and terrain points this out. Visiting Douala, Yaounde, Buea, Bamenda and other cities this summer after close to a decade, presented me with some interesting challenges. Unlike JFK, EWR or most high traffic destinations, airports in this western central African nation are very relaxed. The small sizes of Douala and Yaounde airports make for an easier, relaxed and calm travel experience. Customs, immigration, security are all conveniently located in one area. Forget your heavy winter clothes. Sitting next to the the equator and GMT, Limbe, Kribi and other town's weather conditions are either spring or summer relative to most western nations. Beautiful year round. So plan your vacation whenever: December, March, June or September. It doesn't matter. Sitting below the equator and a few degrees off longitude Zero, Cameroun (French) has a beautiful year-round summer-weather, gorgeous beaches such as Limbe and Kribi. Touring from the desert north through its grassland center to its rich dense forest south, you get a true one-stop tour of Africa. For both geographers and wildlife lovers, you will find the terrain and vast variety of unique animal species in many conserved national parks. With more than 250 ethnic groups in a surface area less than the size of California, you will see why a Kamerun (formerly) Travel is unique. Each ethnic group has its culture: tribal language, food, music, birth, engagement, wedding and funeral customs. This gives this central African nation an endless array of cultural variety. Be sure to enjoy the culture of the people, especially the cuisines and music, yes, Makossa and the ever popular coupé-décalé. With the current economic crisis, who wants a costly vacation? With 1USD at 400 to 500 FCFA, the greenback definitely goes a long way here . You get a lot for the "buck". My goal is to answer some of the questions I had in mind before my travel and those questions that worried my friends and family most. This website is aimed at presenting You with up to date information. The goal is to convince You to make Cameroon your next vacation spot, or at least consider it. Be sure to tell us about your adventures as they unfold. How was the planning? What did you enjoy most. We will love to hear your story.